The Indian Premier League (IPL) which has completed its 10 editions is coming up with 11th edition in 2018. IPL11 or Vivo IPL 2018 as it is call has completed the auction part recently and all ready to start from April 7th, 2018. Vivo IPL 2018 live streaming : As it is well known, this season of IPL also marks the return of Chennai Super Kings and Rajasthan Royals who have been suspend for two seasons in 2015. This season of IPL also has many exciting elements in it that most of the common audience don’t know about. Check them out. This IPL would be the first season to use DRS (Umpire Decision Review system). Umpire Decision review system which was first use in Test matches during 2008, and ODIs in 2011, and T20Is in 2017 has never been introduced in IPL. Due to the technological advancements the system has been perfect in time and is for the first time being use in IPL. This is a 158% increase over the previous deal and is the most expensive in the history of cricket broadcasting. Sony bought the Domestic Television rights to broadcast. Even Facebook had made the bid for Domestic Digital Rights. Ben Stokes became the highest bid international player with a whopping 12.5 crores. Although it is less than last year’s bid, this is more than any player in the auction has been pay in this season. JayadevUnadkat became the highest bid Indian player with 11.5 crores. The young player who has proved himself recently has earned huge amounts of appreciation for his performance and apparently a lot of money too. He is currently the highest paid Indian player in the IPL apart from those who are retain. Virat Kohli was retain at 17 crores becoming the highest priced player among the retained. Even MS Dhoni was retain at 15 crores. The Indian Captain Virat Kohli has performed consistently in the past year. And has earned his place among the top cricketers of the world. Given his skills it is no wonder that RCB went the extra mile to retain him. Vivo retained the rights for sponsorship for the next five years at Rs 2199 crores. Vivo which had bought the sponsorship rights for 190 crores in the past two seasons, retained the rights for the next five years. This deal is expensive than the Barclays Premier League (An English Football League) title sponsorship between 2013 and 2016. 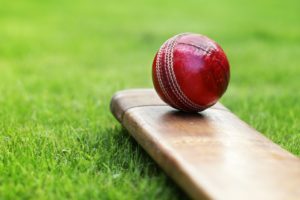 IPL outside India is being broadcast on many repute channels but is also being live stream. Because of the live streaming, it is possible for the cricket lovers to enjoy cricket wherever they wish through any internet enabled device. In countries like Singapore, Malaysia, Australia, and many countries of South America and Continental Europe. 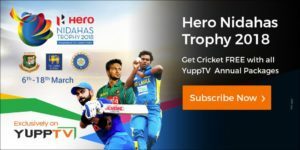 IPL Live streaming is possible through YuppTV, a South Asian Content provider. 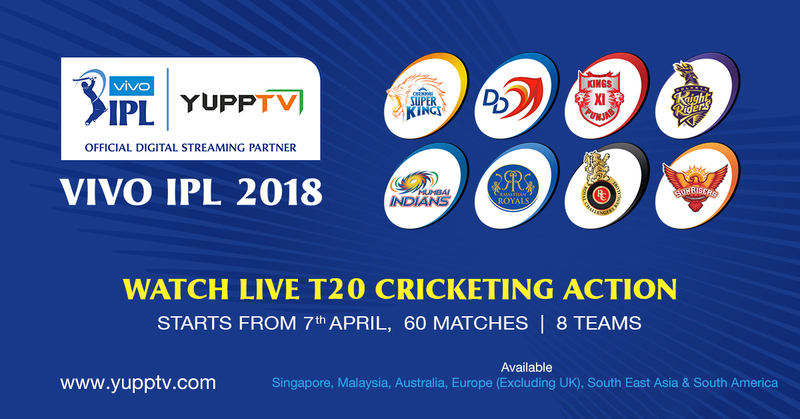 As YuppTV App is compatible with various smartphones, tablets, and other internet-enabled devices, one can enjoy Vivo IPL 2018 live streaming from any place with internet access.